4k00:10Long Hai, Vietnam - February 2017: General view on Long Hai beach and Long Hai fish market, Ba Ria Vung Tau, Vietnam. hd01:57Lesser whistling duck, Indian whistling duck, Lesser whistling teal, Tree duck, immigrants in tropical Thailand. 4k00:05Cruinniu Na mBad Boat Festival in Kinvara, Co. Galway. 19 - 21 August, 2017. A vintage boat race featuring the Galway Hookers and Curraghs that takes place annually off the coast of Ireland. hd00:15INDONESIA - CIRCA 2013 Gili Trawangan. Garbage collection with a tropical island. Transportation rubbish by the boat from the island. 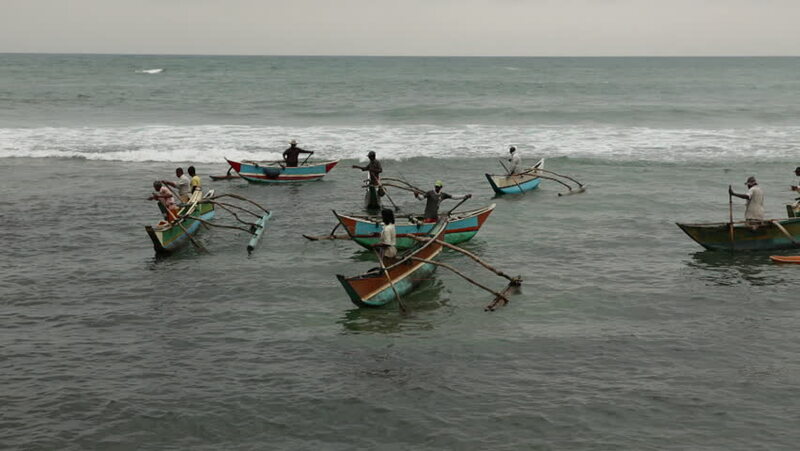 4k00:15Small wooden fishing boats sway on the waves at the pier. Thailand. Asia. Pattaya. Boats stand along the pier in the sea.